Digital marketing Nottingham | SEO | Strategy | Absolute. We're experts in getting you found online. With over 20 year's experience, we deliver performance-driven digital strategies with lasting impact. Whether you need help with SEO, content and design support, or exciting campaigns for outreach - we'll get your brand's voice heard. We supported Transformulas to significantly build their sales online in conjunction with a demanding event plan, where a fast turnaround was essential. Transformulas enjoyed a 73% increase in sales from email, a 60% increase in social engagement, and a huge uplift it web traffic through paid search. We developed a Magento ecommerce solution for GiftPup featuring intelligent personalisation. This involved a design led approach that focused on user experience. The finished website resulted in a 283% increase in organic traffic and a revenue increase of 220%. 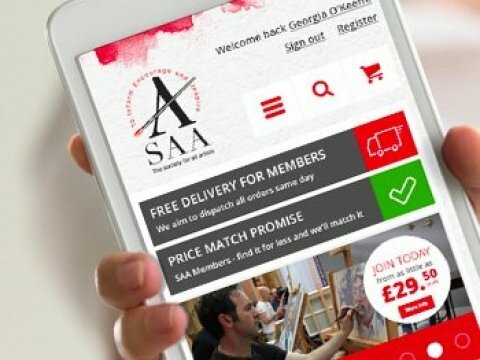 The SAA have a successful online shop and community of loyal customers. 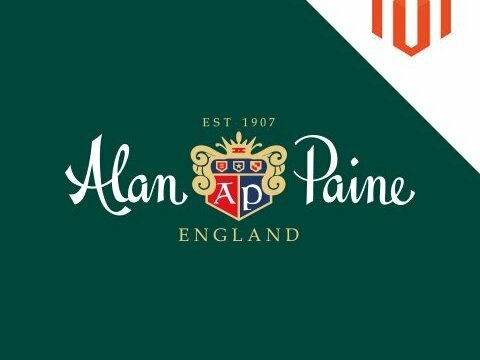 For their new Magento build, we balanced speed and familiarity, helping to bring new customers to the site via organic search, whilst avoiding alienating existing shoppers. Brand-specific pages help the SAA to run paid ad campaigns and are a useful entry-point for search. 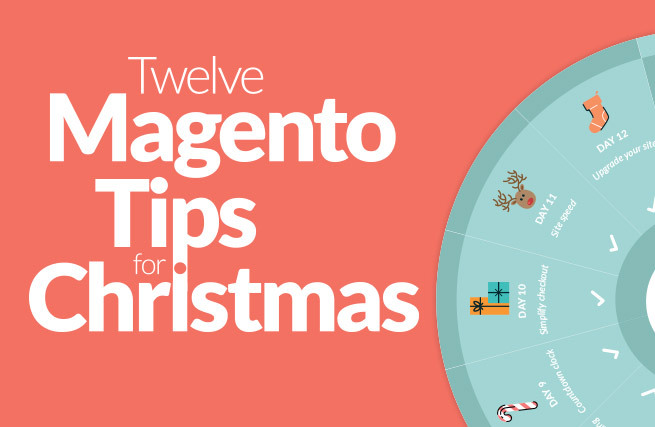 12 Magento tips for Christmas Are you a Magento Ninja? You’ve worked hard to create a great product and strong brand. Now it’s time to get the word out. 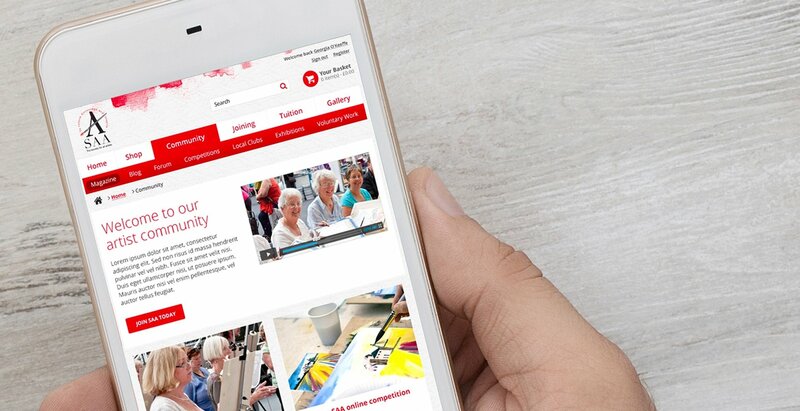 Our Nottingham-based digital marketing team are experts in finding the best platforms for your business, and developing compelling content to get you noticed. The fundamentals of any digital strategy is to build brand awareness and convert new customers. Our team are passionate about SEO and optimisation. An in-depth SEO audit from Absolute will provide you with the best performing keywords and strategies, recommended to increase traffic to your website. From content marketing to SEO and PPC - we’ve got you covered. Whether it’s copy, design and marketing strategies or social campaigns that you need, we can boost your search rankings in search. Developing exciting and intuitive ways to spread your message is what we do. For Christmas 2017 we created some big content with a 'spin the wheel' interactive graphic. It highlighted the best modules with hints and tips to help Magento websites attract new customers (and fight off competition). In 2015 we had huge success with a challenging Magento Ninja game to highlight the power of the platform and why it’s so good for creating ecommerce websites. This ticked a number of boxes: It placed Magento front and centre, it was simple to understand, engaging, informative and most importantly, ‘sticky’. ‘Gameification’ encourages social sharing while a challenge element made up for not having a financial incentive to play. It’s still being played today - two years after launch! It’s been played by over 2,000 individuals in over 40 countries. The activity helped move Absolute to Page 1, Position 1 for regional Magento related terms. In 2018 we are already planning for Magento Ninja 2 - aimed at those looking to migrate to Magento 2. The results also saw 400% more engagement on social than is standard for non-promoted posts. Plus, 10% of the traffic was driven from score-shares generated by players at the end of the game. The outreach and game helped drive increased engagement and the length of time people stayed on the Absolute website. How can I tell if my site is well optimised? We can provide an SEO audit of your website and provide a detailed report. This is not an automated report and is usually between 60 and 100 'points' (depending on the size of your website). It covers both technical SEO and on-site optimisation. We can determine the most lucrative key terms and phrases for your website, by analysing average monthly search volumes and levels of competition. We provide keyword analysis for Google and Bing if required. We use keyword research to form successful organic and paid search campaigns. This also helps determine the content strategy and hierarchical structure of pages within your website. Analysing competitor's websites allow us to establish which search terms they use. This forms the basis of any changes or additions required to your website. These suggestions are based on content, website structure, functionality and user journey. We also investigate performance indicators for domain authority, page speed and quality of optimisation. We can identify how many inbound links each competitor has, and more importantly, where they’re coming from. This helps form an actionable link building strategy. How do I create PPC campaigns? AdWords isn’t just about selecting a few finger-in-the-air keywords, entering card details and setting a budget – all that’s going to do is make Google even richer! Like most digital marketing channels, Pay-Per-Click (PPC) is subject to best practice which will often make your AdSpend work harder and deliver more conversion. For example, each advert you create is given a quality score (by Google) and is based on various factors. Like how relevant the keyword a user enters is to the text in your ad, plus, the relevance of content on the page you’re directing a user to. 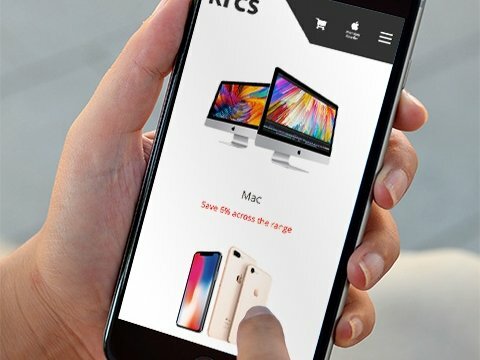 Adverts with better quality scores and higher click-through-rates (CTRs) are given priority as Google deems them more relevant for customers searching. Once a PPC campaign is live, it isn’t just a case of leaving Google to it. Ads can be split tested to see which receives the most engagement. It’s essential to monitor which words / phrases are converting best and give these more budget by turning off the ones that aren’t. 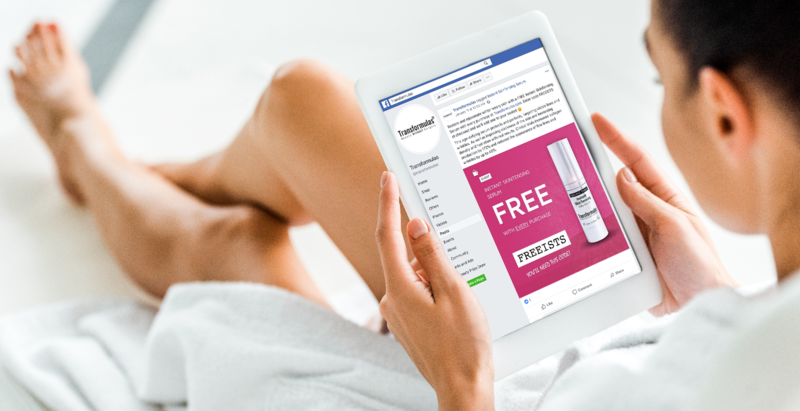 Harnessing the power of remarketing allows you to give those who have previously visited your website a little nudge, reminding them about your products or services. Your Ads appear on other websites that are part of the Google Display Network and can even be tailored towards which products or sections of your website they visited. How can social media marketing help me? Paying to reach a wider audience on Social Media can prove a lucrative channel depending on your target market. It allows you to target those who have visited your website or bought from you in the past; and, more importantly, you can target an audience that resembles your demographic. How important is organic search? There are many influencing factors to improve and optimise your website to compete for lucrative, high-ranking positions on the SERPs (search engine results page). One of the biggest indicators for Google is the amount of quality, natural and relevant links you have pointing to your website. The key is to become the authority on your website’s subject matter. If your content is worthy of sharing then you must therefore be important - particularly if those sharing are also deemed important in the subject matter. Should I have a content strategy? Generating unique, informative and above all engaging content is essential for a website to grow and generate quality inbound links. This may simply be composing regular blog posts or ‘big content’ such as infographics, video or interactive mini-apps. Outreach can be undertaken by broadcasting on your Social Media channels, approaching quality sources and asking them to share your content on their website, or, where appropriate, paying for sponsored outreach. 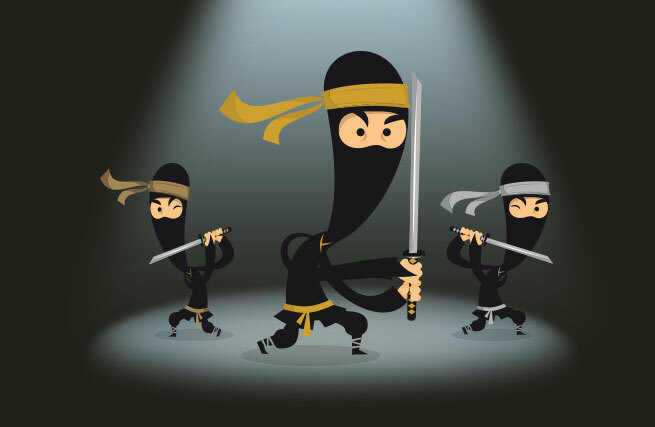 We had great success creating big content with our Magento Ninja game. This generated high rates of engagement and was highly shareable. Should I consider video content? Producing compelling video content makes a brand stand out from the crowd and build a strong relationship with their audience. YouTube is the 2nd biggest search engine in the world and shouldn’t be ignored. Having well-optimised video (keeping audience retention in mind) is essential for success on the platform. Just as importantly, through careful planning and the use of editorial calendars, creating content that’s unique and of-the-moment will make your brand stand out when producing online video. How can social media work for my brand? Social media is the perfect tool to deliver fun and relevant marketing content to highly targeted audiences. Creating highly ‘shareable’ content will encourage users to share your posts more organically. Alternatively, paying to improve the reach of your posts allows you to be specific in who you target. Preaching to the already converted has always proven a lucrative source of traffic. Promoting new services or seasonal offers by email encourage returning visits and build brand loyalty. Intelligent segmentation of your marketing database can vastly improve conversion.